“Branding” your auto detailing business by having professionally designed marketing materials like auto detailing business cards and eye catching flyers for your auto detailing business is imperative. 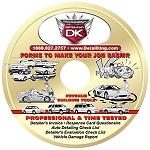 Have you ever handed out hundreds of auto detailing flyers and not even gotten one phone call? Handing them out is only part of it, having the right message on the flyer is more important but often overlooked. 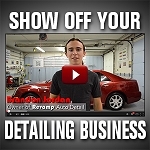 There is a ton of money to be made operating and growing your own auto detailing business. 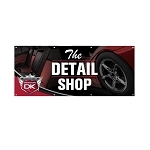 Detail King now offers custom video production for your auto detailing business. Be sure to check out this new service in the items selection below. The problem is that most owners don’t have a clue how to design a flyer that will attract attention and get the customer to pick up their smart phone and call or text you. 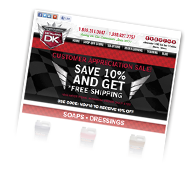 Our auto detailing marketing materials are designed to have the customer “engage” with your detailing business. 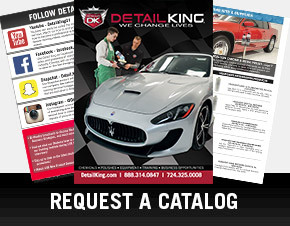 Whether it be an auto detailing service menu or forms for your auto detailing business, Detail King has what your detailing business needs to help brand your business and get more customers. Detail Kings Banner is for detail shops, car washes, recon centers and the weekend warrior garages. Represent the products you use with pride. Detail Kings Banner is the perfect choice for consumer recognition by displaying your brand loyalty. Size: 72 X 30 Grommets included for easy installation. 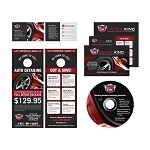 This Auto Detail Marketing Materials CD kit contains our newest creative services, perfect for the auto detailer who is looking to take his business to the next level. Use these marketing materials to boost your sales and presence in your area, all while branding yourself more professionally! 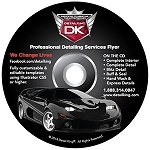 Our Profit Centers Auto Detailing Promotional Materials CD contains 5 different handbills that you the professional auto detailer and reconditioning expert would place on or inside the vehicles that really need any of these services. 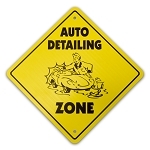 Our Auto Detailing Forms CD consists of 5 popular auto detailers forms that are a must to use to manage your business effectively. 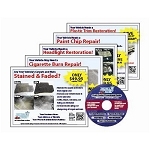 These Promotional Auto Detailing Flyers are perfect if you may reside in an area where there are many motorcycles, RV's and/or boats. Just like an automobile these vehicles too need to be cleaned, polished and preserved. Our Auto Detailing Flyers incorporate everything from mirror hangers, service handbills, service flyers, and more! 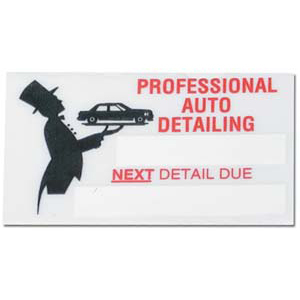 Use these auto detail flyers to show your professionalism and boost your sales!